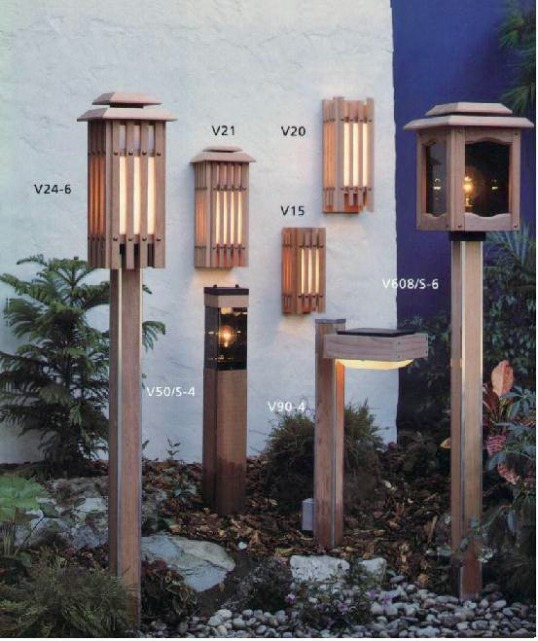 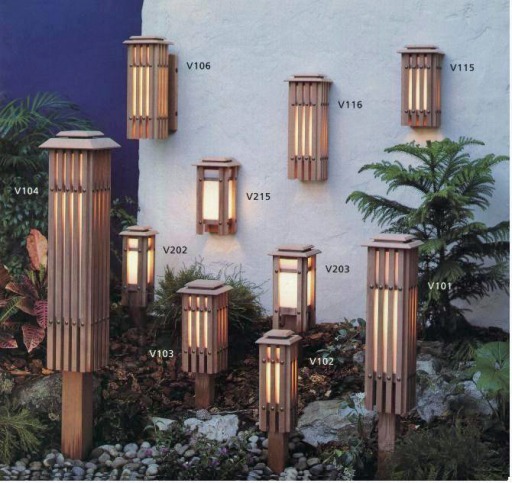 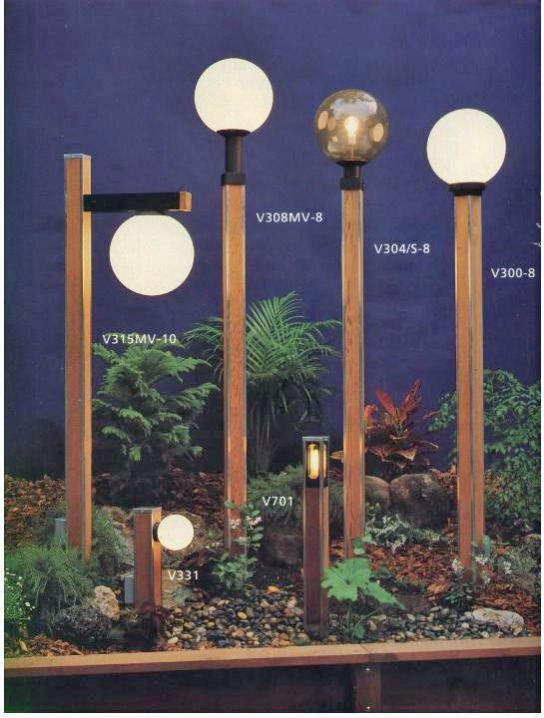 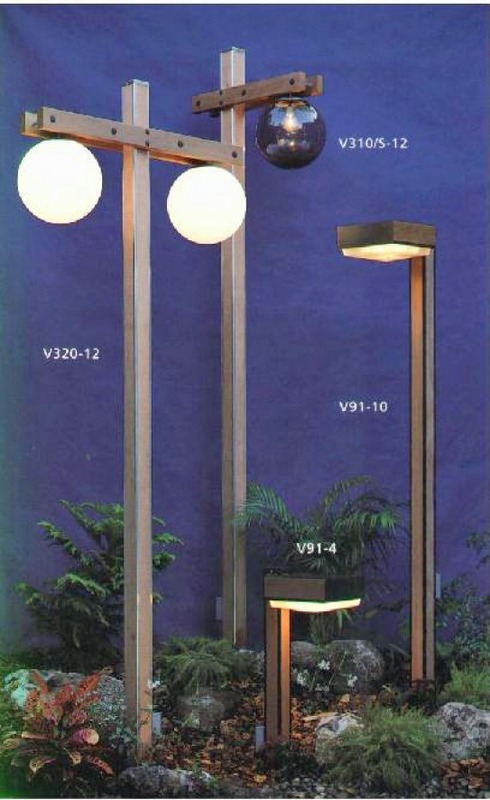 Redwood Garden/Outdoor - Victor Illuminating, Inc.
Our redwood fixtures are build using top-grade, verticle grain redwood. 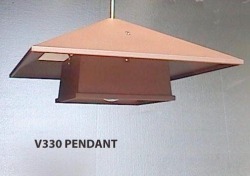 Lenses are Lumisite to give a rice-paper look. 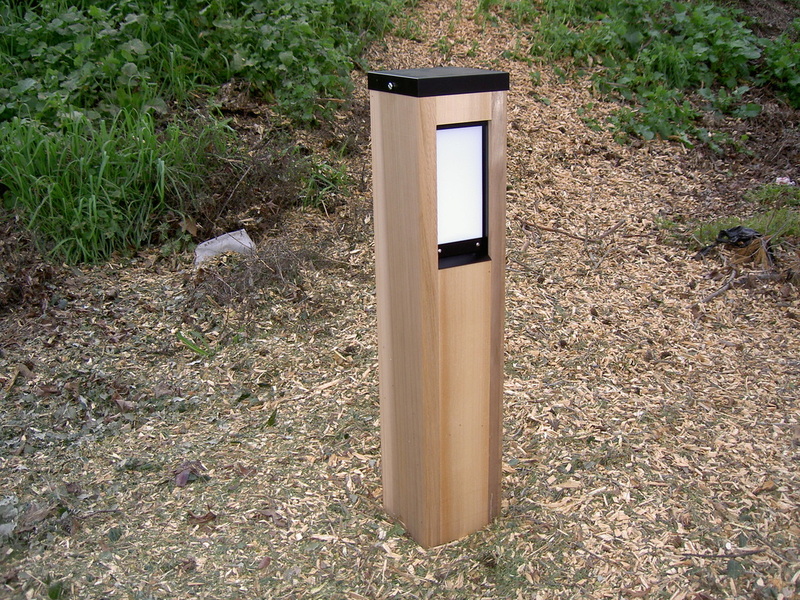 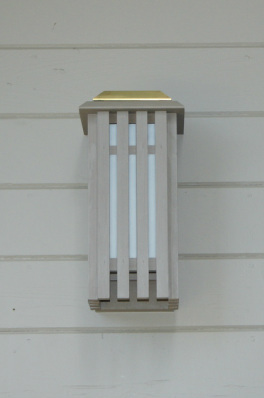 The long post fixtures feature custom, extruded alumuminum posts with redwood inserts for longevity. 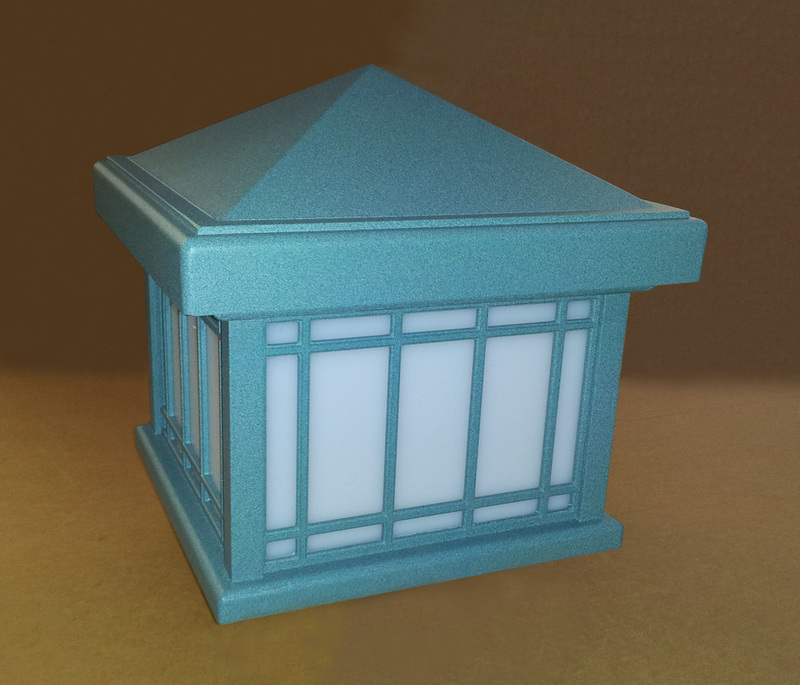 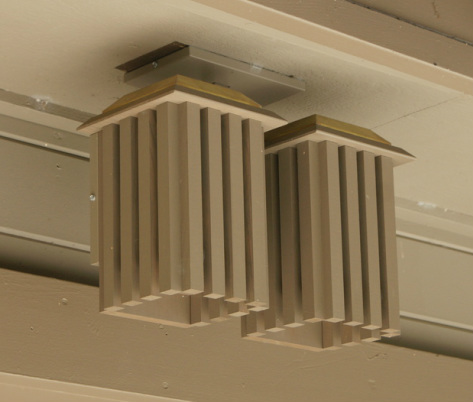 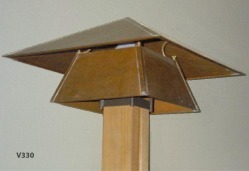 Metal fixtures offer unique designs in copper or powder-coated paint finish.